Huntingburg, IN. 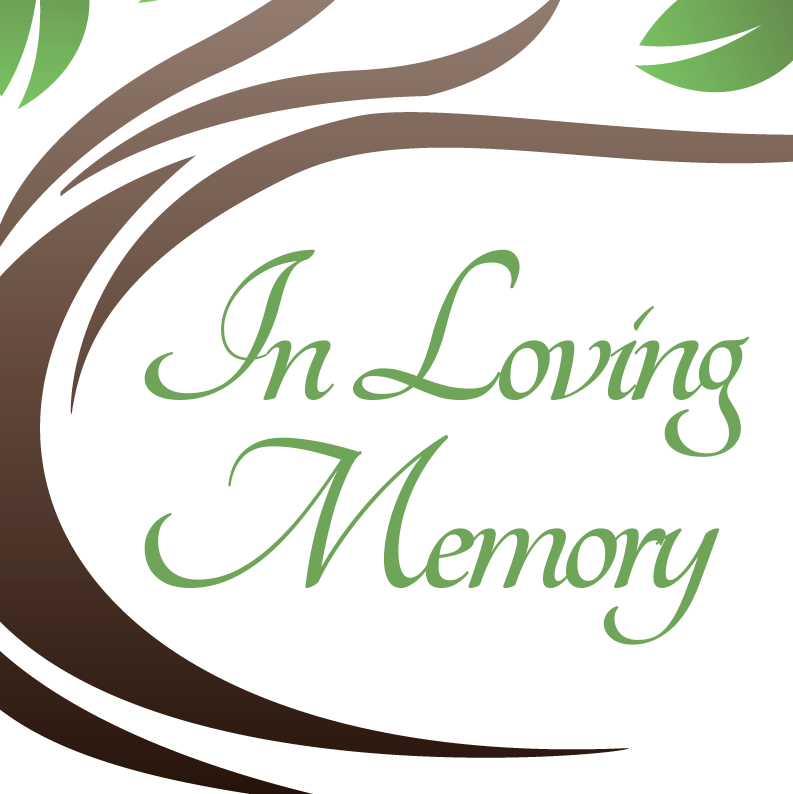 – Sandra Lou “Squirrel” Raisor, 67, of Huntingburg, Indiana passed away on Saturday, April 6, 2019 at her home. Sandra was born in Huntingburg, Indiana on February 26, 1952 to William “Bill” Resenbeck and Nellie “Eckert” Resenbeck. She is preceded in death by her father, William “Bill” Resenbeck; sisters, Cheryl White, Karen Pickett. Sandra is survived by her husband who she married on May 3, 2003, Ransdell Raisor of Huntingburg, IN; daughter, Shannon Leinenbach (Pete Smith); son, Norbert Schreider; mother, Nellie Resenbeck; sister, Sheila Mueller; brother, Jeff Resenbeck (Scott Niehaus); several grandchildren, great-grandchildren, nieces and nephews. She was the sweetest girl I ever met. I will love my baby boo forever.